How do you clean your kitchen? A dishcloth or sponge with a disinfectant/soap and water was my answer to this question, until I took the Bounty challenge. Several P&GMoms took the Bounty dishcloth challenge a few months back and put their dirty secrets out on the line! What we had to do was use a provided dishcloth for three days, for any of our every day kitchen clean ups from spills to dirty pots and pans. After the three days were up we were to send our dirty dishcloths in to the Bounty labs for some serious testing. I had no idea what to expect upon the return of our dirty little secrets but I was totally shocked and disgusted when I read the results. I won't get into the nitty-gritty details but you would be totally grossed right out if I told you how much mold and bacteria is living on your dishcloth right now. Did you know mold and bacteria thrives on moisture and a dirty dishcloth is a prime candidate for germs to make a home. These germs can then be spread around unknowingly use after use, until that dishcloth makes its way to the laundry. No matter if you rinse it with hot water, use soap etc the bacteria is still there. Spills happen, especially with a house full of accident prone people like us. Sadly its not just the children who make the messes around here. In an attempt to rid our kitchen of that bacteria-filled dishcloth, we put Bounty Select a Size to the test. The rolls of Bounty we got are HUGE! Luckily, we have a stand-up paper towel holder so it's no problem to keep it within reach. 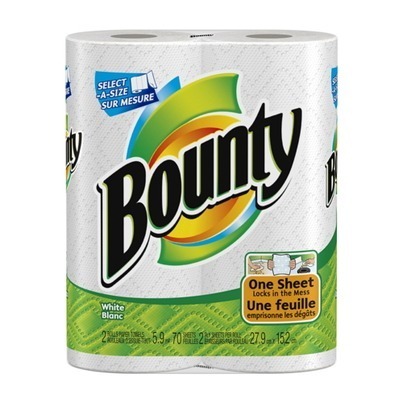 I use Bounty for various kitchen jobs including wiping up spills and washing finger-smeared windows. They also came in handy as make shift plates for outdoor family BBQ dinners like hot dogs and hamburgers. The only thing I really didn't attempt to use Bounty for was washing actual dishes although they do help when it comes to wiping up grease off pots and pans after cooking too. I like Bounty Select A Size because you don't always need a huge amount to do the job, you waste less and clean more. Wash your hands - before meal preparation, wash thoroughly with warm soap and water, dry with Bounty. Wash and sanitize surfaces and utensils - Reduce risk of contamination in the kitchen by washing and sanitizing all counter tops, cutting boards and utensils that come in contact with food you are preparing. Do this before and after preparing food and use Bounty to help wipe up messes and wipe down surfaces. Separate your food - Make sure to always separate raw foods such as meat and eggs, from cooked food and vegetables to avoid cross contamination which is one of the main causes of food born illness. Wash produce - Thoroughly before preparing, wash fruits and vegetables drying with Bounty. This helps reduce the risk of transferring pathogens from the rind or skin to the inside of the fruit or vegetable when its cut. Keep your fridge clean - One way to also help reduce cross contamination is to keep that fridge clean and always keep food covered since most bacteria can continue to grow in fridge temperature. Clean your fridge once a week by tossing out old and uneaten foods. Wash with a kitchen sanitizer drying with Bounty. Wash reusable grocery bags - Especially if you are carrying raw meats, fruits or vegetables. This helps prevent cross-contamination from bacteria and other germs on your food from the grocery store. Bounty is great for all our kitchen and household cleaning needs. 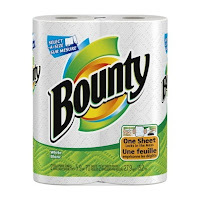 The fact that we have only gone through one and a half rolls compared to usually going through a whole bag of the "cheaper brand" in less than two months, tells me Bounty can save us money in the paper towel department too. Learn more about Bounty by visiting www.Bounty.ca! Follow @Bounty on Twitter for the latest updates! 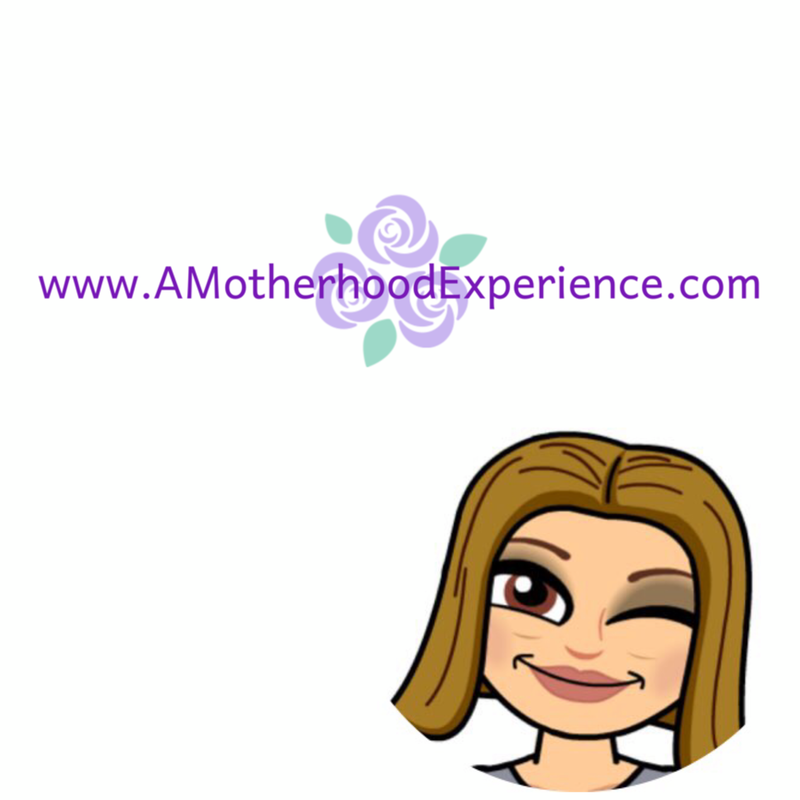 Disclosure: Posted by AME in participation with the P&GMom program. Review product received as part of the program however opinions and comments are always those of the author.